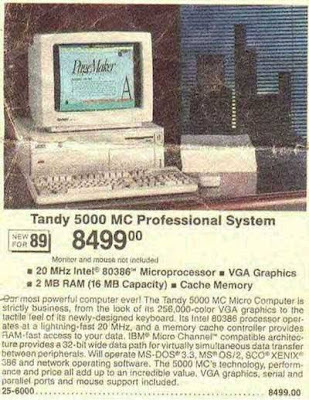 Amazingly enough, PC prices are at historic lows ... by my MacBook Pro cost almost exactly the same as my first Macintosh. You might recognize the program on the screen. Aldus PageMaker rocked.